Even though fall is in the air doesn’t mean you can’t wear bright colors! This pink is one of my favorite colors to wear…. just makes me feel bright and happy! 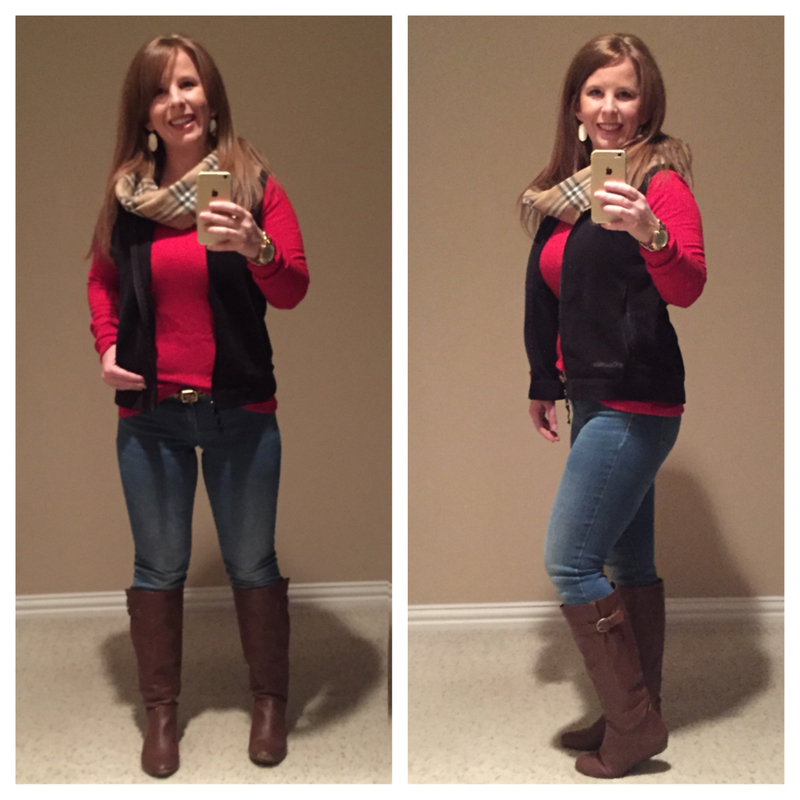 I love mixing patterns and for those who don’t like to go over the top this outfit is perfect! 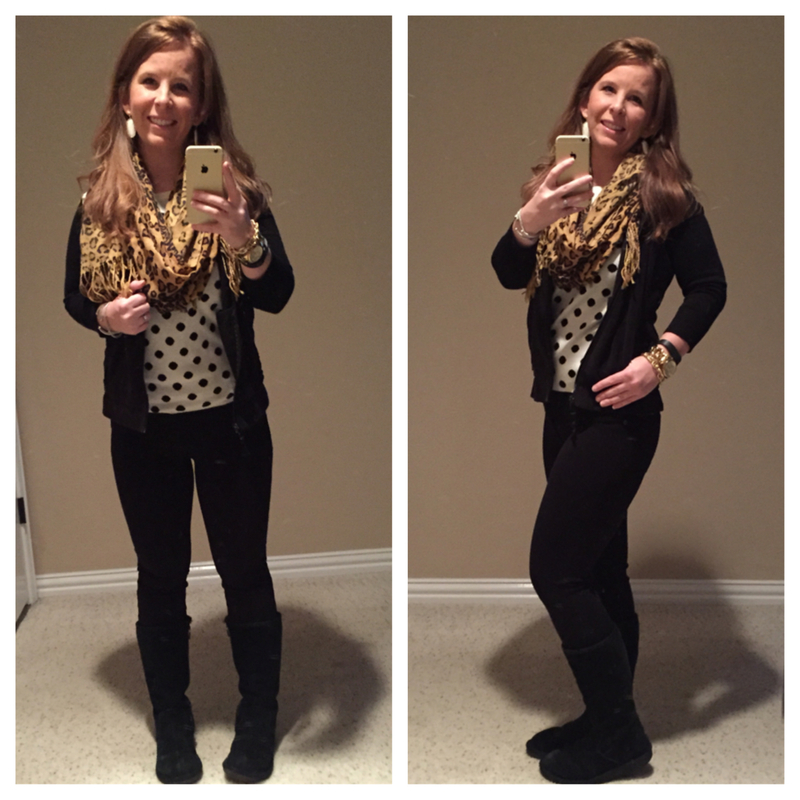 Leopard + Polka Dot for the win!